AUSTIN (Texas Tribune/Covering Katy News) Before he rose to national and international fame, former President George Herbert Walker Bush was a political force to be reckoned with in Texas. 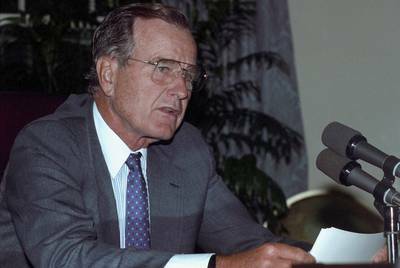 Born in Massachusetts and educated at Yale University after serving in World War II, Bush moved to Texas in the late 1940s where he snatched up a job in Texas’ bread and butter industry, oil, and gas. 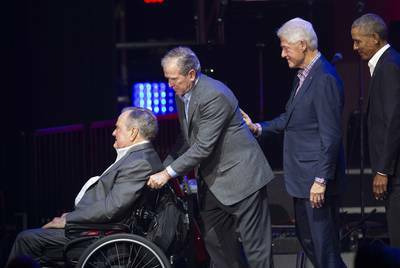 This article originally appeared in The Texas Tribune at https://www.texastribune.org/2018/12/01/George-Bush-Texas-Officials/.